Self-care has never come particularly easily to me, but since I became a mum it has never felt more important. To be the parent I want to be I need to be physically and mentally strong – to be happy in my skin, with the emotional reserves to invest in the little people who rely on me. I have travelled a fair way on this journey since becoming pregnant with my first son almost six years ago, but in the early stages of my second pregnancy I found long buried feelings of anxiety rearing their head again. It had a lot to do with hormones I’m sure, as well as the exciting but nerve-wracking prospect of bring a second child into the world and the questionable decision to move house at the same time! Whatever the reasons, I knew I needed to do something to get my anxiety under control, to get back in tune with my body and to prepare myself for the next phase of our adventure as a family. Yoga has been something I have turned to many times over the years, but since moving to Devon seven years ago my practice has been sporadic at best. The last time I had been to classes was around the time of my first pregnancy, when pre and post-natal yoga/pilates had been an absolute godsend. I knew I needed to find something similar this time round – and that search led me to Jess Yoga and Wellness. I am so glad it did – from that very first Sunday evening class when I was fifteen weeks pregnant I knew it was exactly what I needed to help get me back on track, and in the months that have followed it has proved to be so much more than that. Having that dedicated time and space during pregnancy to focus on myself and on the baby growing inside my body was so important, and Jess’s classes had just the right balance of physical and spiritual practice to help me set aside my anxieties for that hour and a half and walk out of the studio standing a little stronger and taller and ready to take on the week ahead. As my bump grew, and the anxiety began to fade, it was wonderful to begin to bond with a group of women all at different stages of the same journey and to focus on the upcoming birth itself. 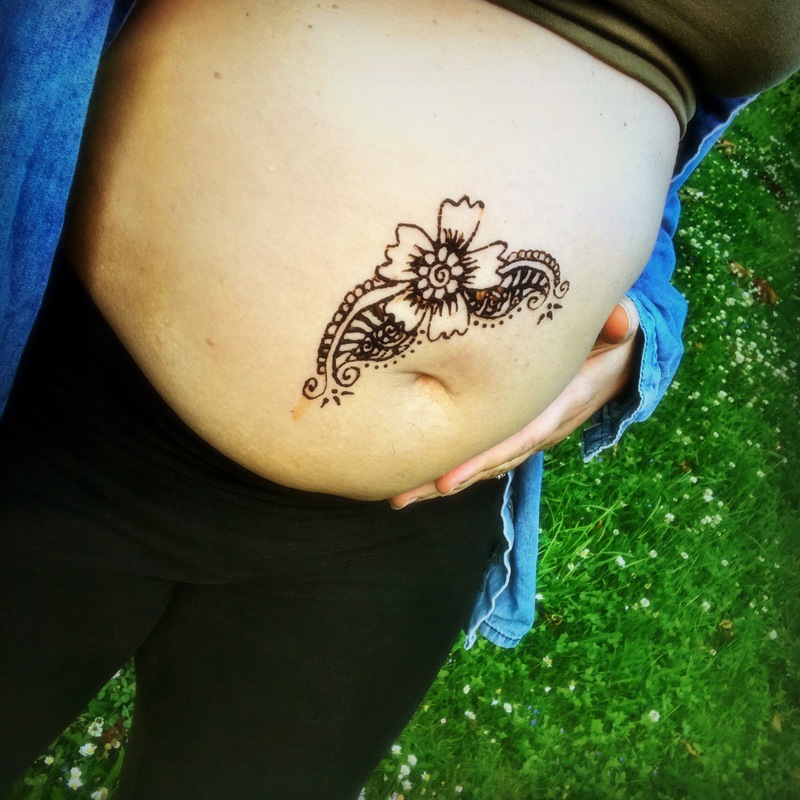 With this being my second pregnancy I hadn’t signed up to NCT or parentcraft classes so the preparation of body and mind that pregnancy yoga offered became even more important. I firmly believe that the lessons it taught me were essential to the birth of my second son being such a positive experience – despite him being a month early and things not going quite as we had planned! Jess’s impact on my wellbeing did not stop there though – in fact in many ways it was only the beginning. My husband and eldest son had already signed up for her toddler yoga classes. At almost five years old Arthur was just pushing the upper age limit, but it was such a positive experience for them both – a brilliant way for them to bond and for Arthur to feel grounded as he graduated into the very important role of big brother. Once Orson was old enough (about three weeks postpartum) I took him to our first baby massage class. As soon as we entered the studio I felt the trauma of our fortnight in the Special Care Baby Unit and the exhaustion of caring for a newborn begin to lift. He slept through most of that first class, but just being there and doing the gentle exercises and breathing was a vital first step in my postnatal recovery. Over the weeks that followed Orson became more aware of the class himself, responding to the gentle touch of the massage and the music that had calmed him in my belly and in the very earliest days on the ward. Several of the women I had met at pregnancy yoga also brought their babies to this class, and that sense of continuity was quite magical – meeting the new little lives who had resided in those bumps we had all shared. We have now progressed to baby yoga, and this too has become one of the highlights of my week. Moments of calm and connection for both me and Orson as he begins to discover what his body can do for the first time and I begin to feel at home in my new postnatal body, gradually healing it and renewing its power and strength after all it has achieved these past twelve months. A deeper awareness of my postnatal state, both physical and emotional, has been a really important part of this journey. This has come in part from the gentle yoga practice but also from the Closing the Bones ritual Jess took me through in the weeks after Orson was born. I had intended to take advantage of her massage skills when I was still pregnant, but with Orson’s early arrival I missed out on that opportunity. Once he was here though I felt a deep need to mark the transition I had been through, and this was where Closing the Bones came in. Jess came to my home to perform the ceremony, bringing with her blankets and incense, music and candles, to transform my lounge into a place of ritual and reflection. She actually came twice, as the first time my usually calm and easygoing newborn was reluctant to be separated from me by the metre or so that was required for Jess to carry out the massage. The second time his dad was home and wore him in the sling, and I could escape fully for a couple of hours in the knowledge he was safe and happy. It was quite a remarkable experience – the energy of the rocking inducing an almost trance-like state, and the hug of the wraps focusing me in on myself and promoting a deep relaxation. I have always had a real tendency to hold onto tension in my body and the massage went a long way towards releasing this, particularly in my hips. The nurturing touch untethered deeply held emotions too, leaving me feeling lighter in both body and mind. We have spoken about revisiting the ritual now I have had more of a chance to heal, and reflecting on the power of my initial Closing the Bones experience I really hope we can find the time to do this. Self-care is all about finding time after all – and in motherhood that time becomes increasingly precious and hard to pin down. But I strongly believe that for me the investment of that time is repaid many times over in its impact on not only my own wellbeing but that of my family too – and for that it is most definitely worth it. I don’t spend any time on myself and am currently 23 weeks pregnant and feeling the stresses of life a bit overwhelming at the moment. I’ve been looking for pregnancy yoga class that I can fit in with both mine and my partners jobs which is proving a bit difficult. Roll on maternity leave…. 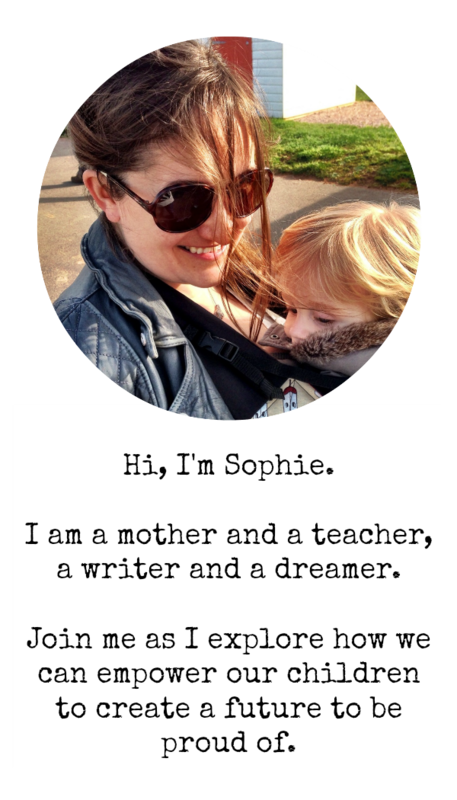 It is such a juggle – especially when it’s not your first child! If you’re anywhere near Newton Abbot I would really recommend Jess’s classes on a Sunday evening 🙂 I had a great DVD I used from time to time too – not quite the same but better than nothing… I hope you manage to find some time for yourself soon.